Reflexology is increasing in popularity as more people turn towards natural forms of medicine. This is a practical introduction, full of diagrams, photographs and clear advice on using reflexology to treat medical problems. The basis of reflexology is that areas in the foot correspond to different parts of the body. The art of reflexology is to recognise any imbalances and correct them through manipulation. 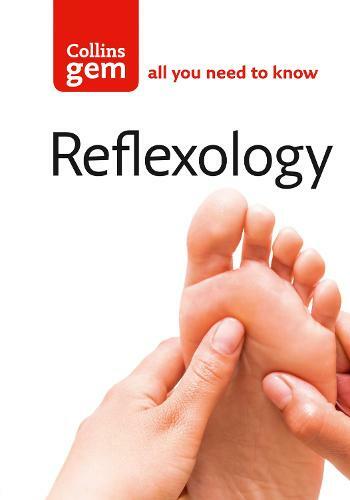 Let this Collins Gem introduce you to the theory and practice of reflexology. It gives you a clear, step-by-step guidance to help you understand and practice the benefits of reflexology.